All Axis products and solutions are based on the company's commitment to easy installation and use. Axis' technology platforms provide compact and powerful solutions that enable equipment to be securely and rapidly connected. The company has a strong research and development program to secure its leading technological position. 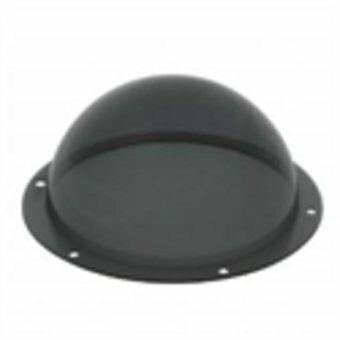 Use this polycarbonate smoked dome glass for increased discretion.